Home ownership is dropping, rapidly. Meanwhile, income is falling and property prices are rising. Every week at her advice surgery, the most common case brought to Siobhain is that of housing. It is an issue affecting millions across the country with the Government reaching just 66% of their targeted new housing units in 2015-16. Of those built, less than 20% were classified as affordable. In her speech, Siobhain highlights the example of her constituent Jonathan who, despite earning a good salary, simply cannot afford to get on the housing ladder. 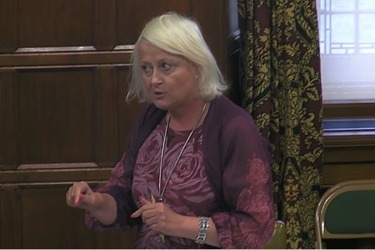 Siobhain also raised the issue earlier in the debate of those who are privately renting and unable to save.